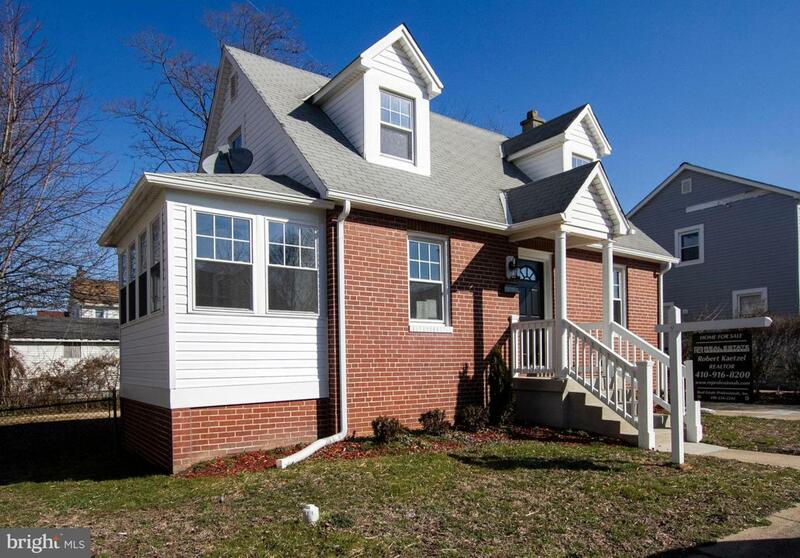 Awesome 3 bedroom brick cape cod style home with full finished basement! 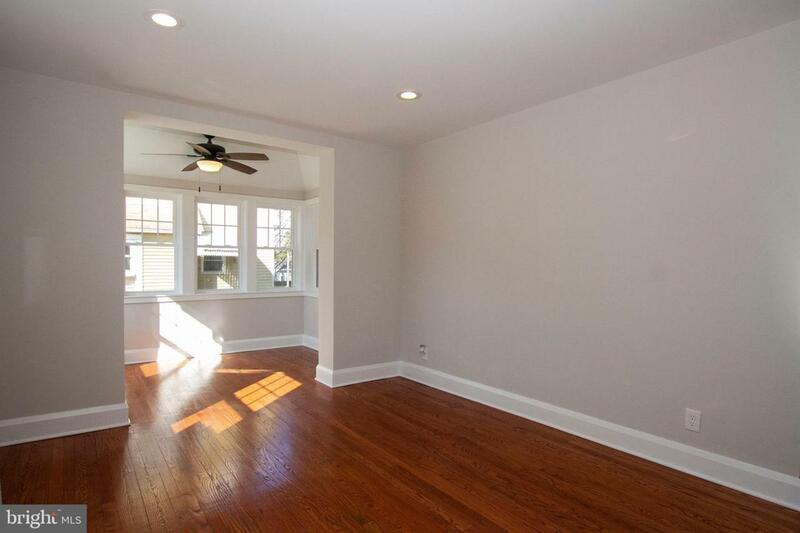 This lovely property is in move in condition and offers a renovated kitchen with granite counters, gorgeous hardwood flooring, recessed lighting and much more! 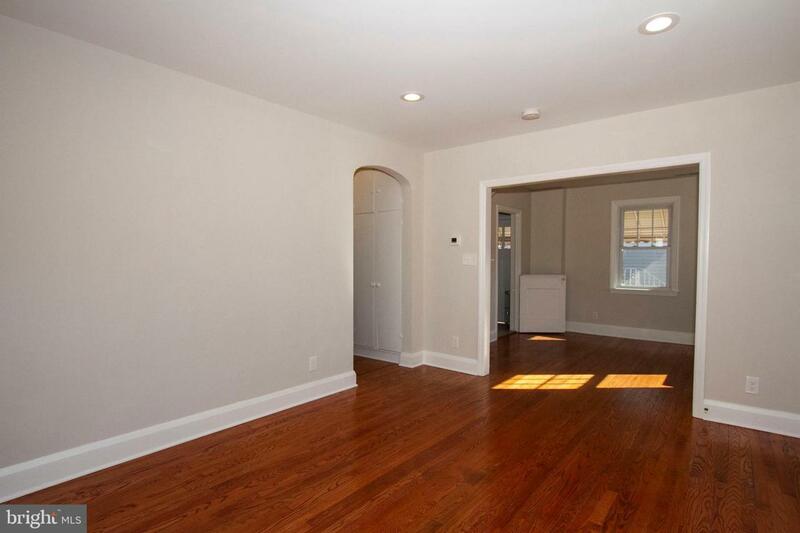 The finished basement has plenty of living space for a clubroom or can be used as 4th bedroom. 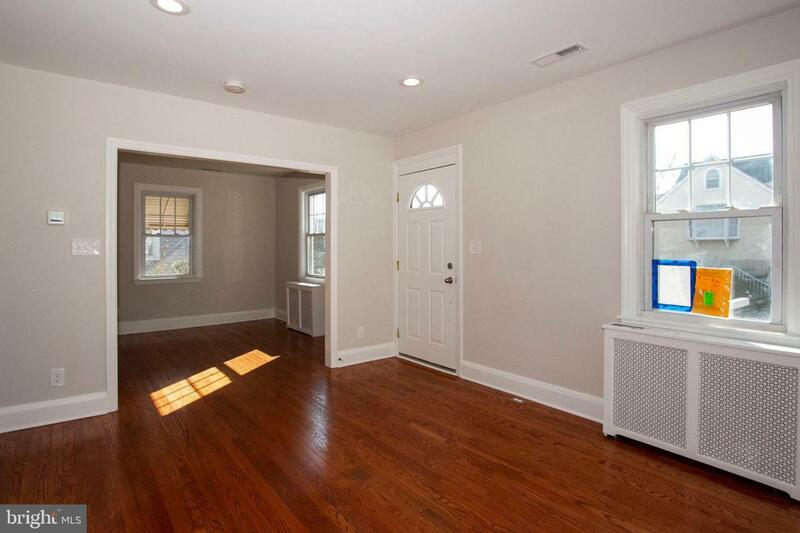 It has lots of space, closet and natural light from an egress window.